The Sedgwick Museum is one of the museums of the University of Cambridge, and also the oldest. 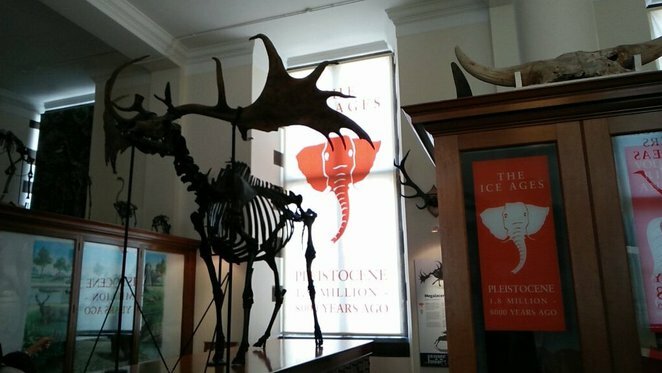 It's located on first floor of the Department of Earth Sciences, right in the centre of town. Its collection of fossils and rocks is on display along two corridors, in imposing cabinets. It's not the most obvious stop for tourists to Cambridge, but you can do all the main tourist stuff within a day, and if you stay longer you're often up for something slightly quirkier, like Darwin's notebooks and some skeletons. Walking through the Sedgwick Museum's galleries, you pass through more than 500 million years of the history of life on Earth. 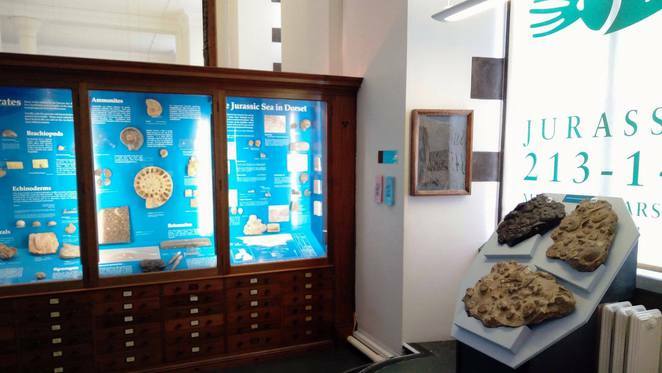 Opened in 1904, the Sedgwick Museum of Earth Sciences has its origins in the early 18th century and includes specimens donated from influential figures such as Charles Darwin and Mary Anning. This museum could easily have been a terribly boring setup, but it has managed to make the most of the small space and turned the entire museum into a geological timeline. You enter the museum in the Cretaceous Period (65-145 million years ago), and if you turn right you can walk all the way back in time to the Cambrian explosion, 500 million years ago. 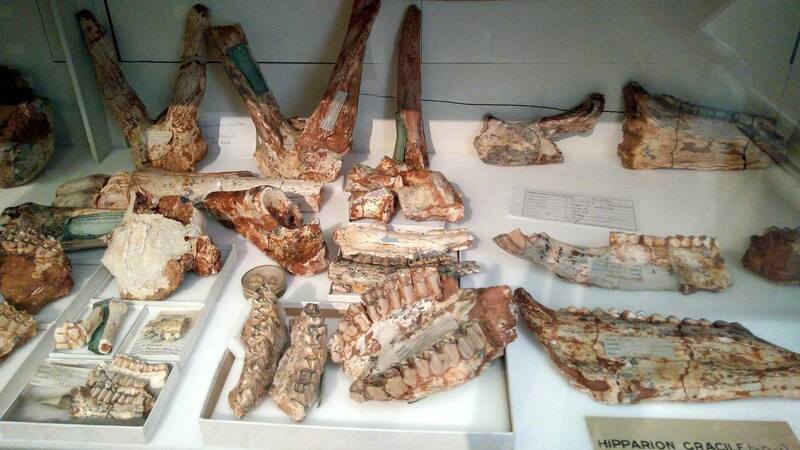 Along the way, you can see fossils from all over the world. In a simple display case just like the others, are some of Darwin's original notebooks with rock specimens from The Beagle. We now tend to remember Darwin mainly for his contributions to biology, but he was hired for The Beagle's journey to help with the geological exploration of the lands they visited. The Sedgwick Museum has an entire section dedicated to Darwin's geological work. Some of the museum's treasures are too big for the display cases. There are four huge skeletal fossils. Two mammals, toward the end of the timeline, a dinosaur near the entrance, and a plesiosaur in the Jurassic corner. The plesiosaur is not stable or complete enough to be shown on its own, so it's flat in a cast.